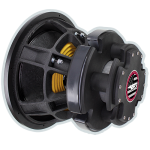 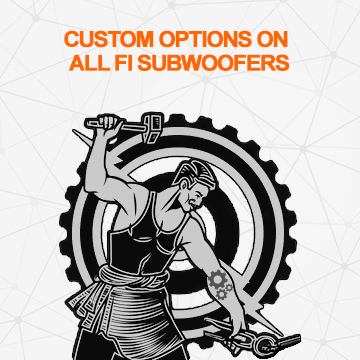 The Xv3 Series of subwoofers is our all around daily sub. 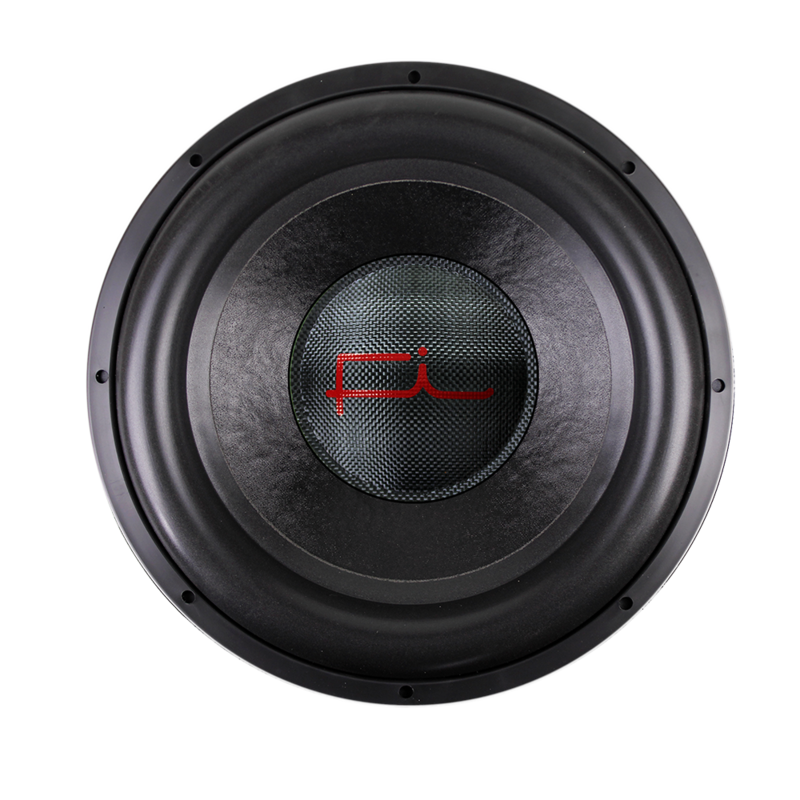 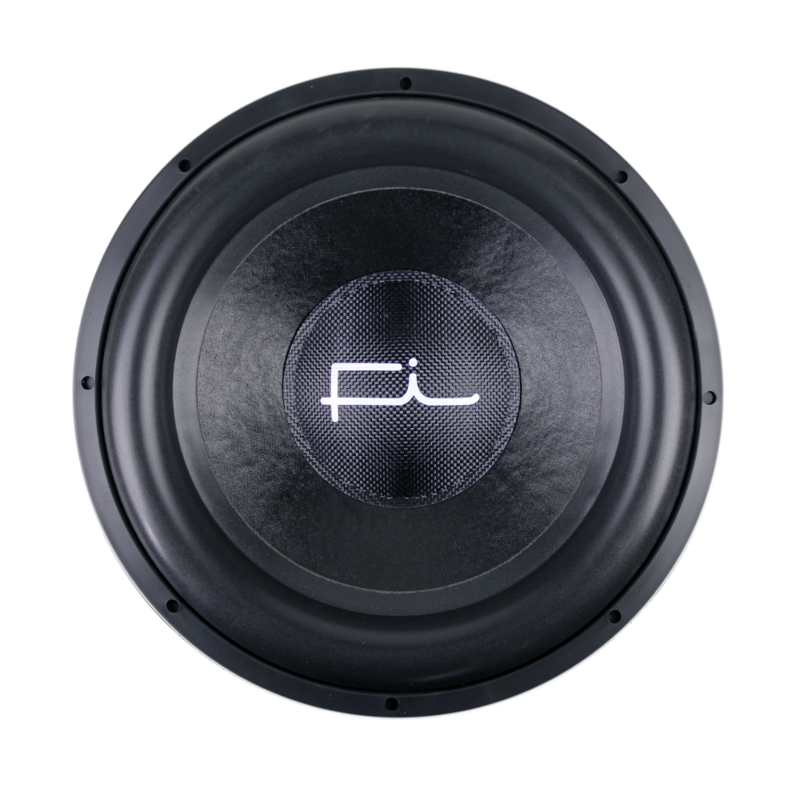 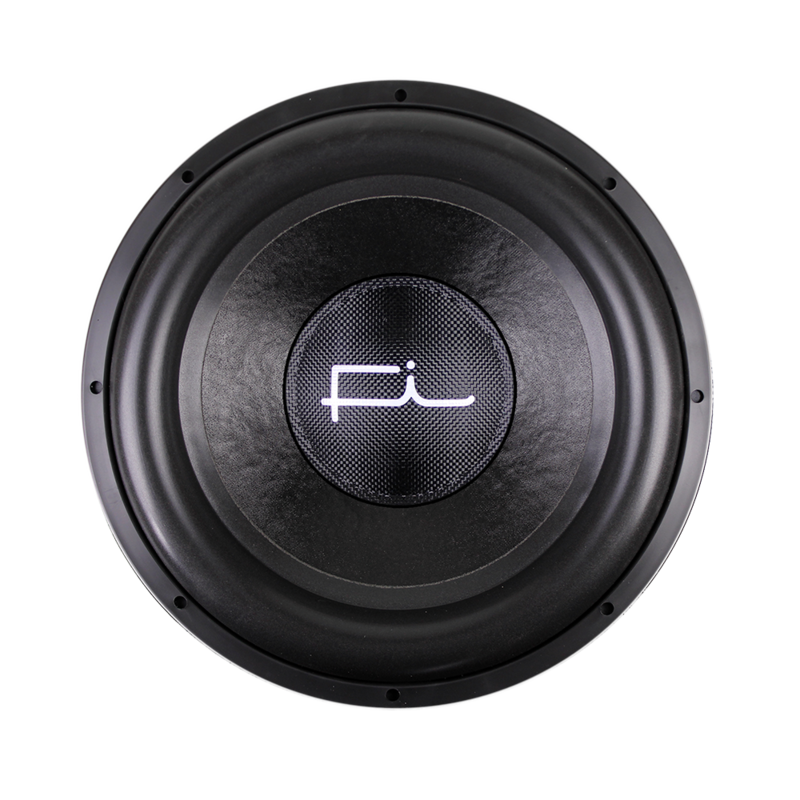 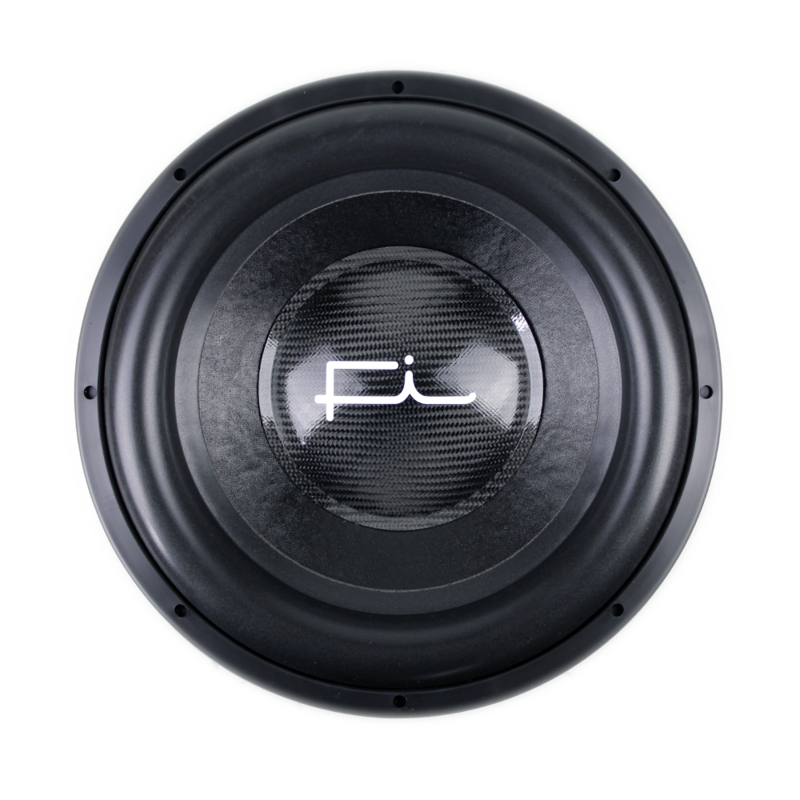 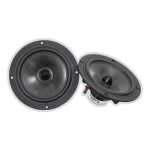 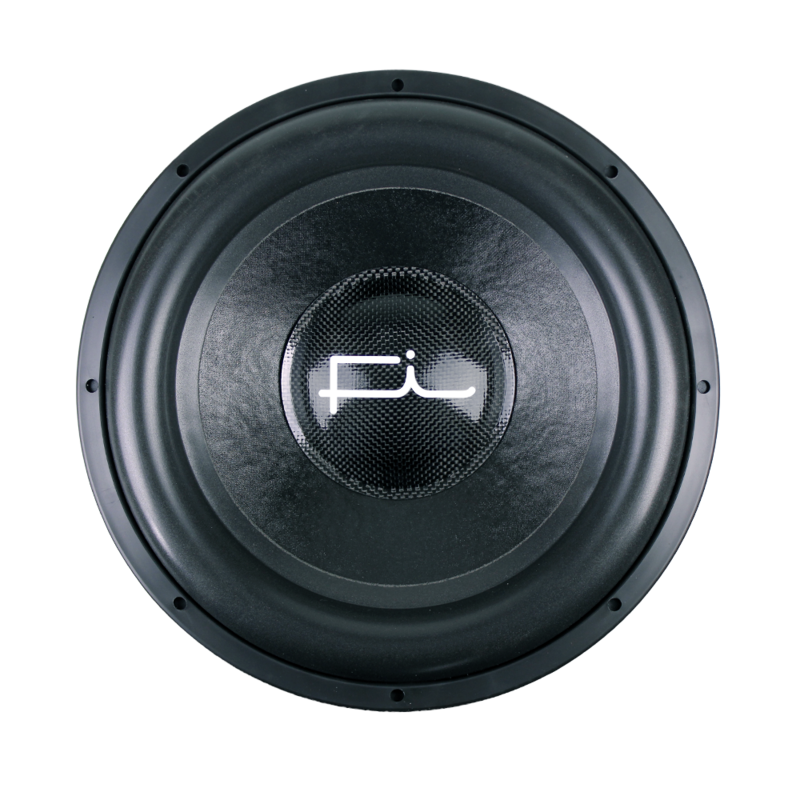 The Xv3 Series of subwoofers is our all around daily entry level sub. 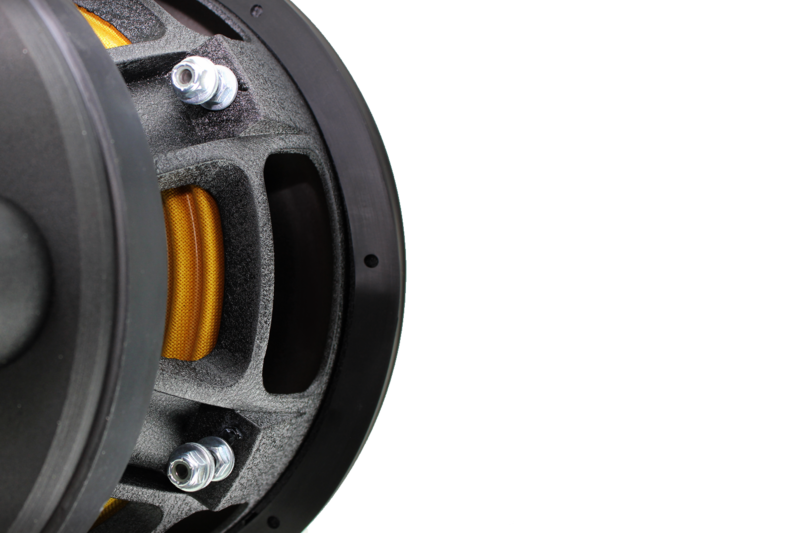 A triple stack of high strength magnets and a standard high compression pole cap are the foundation for this motor. 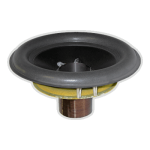 A multilayer foam surround is attached to a fiber impregnated compound curve kraft pulp cone which helps keep things under control in high power applications. 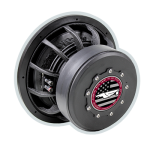 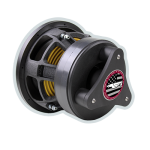 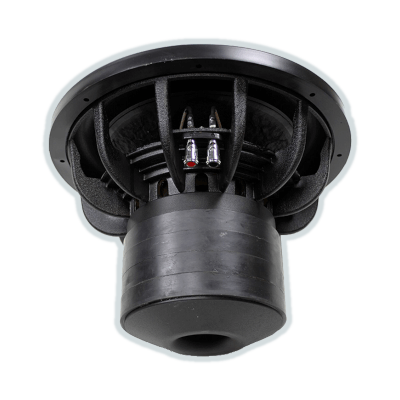 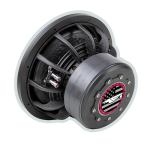 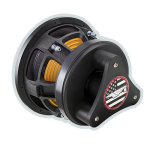 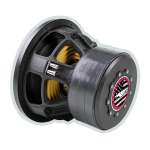 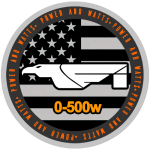 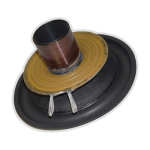 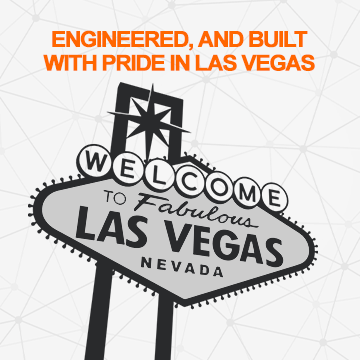 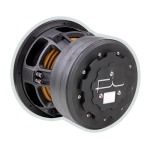 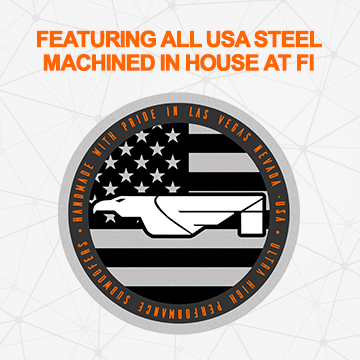 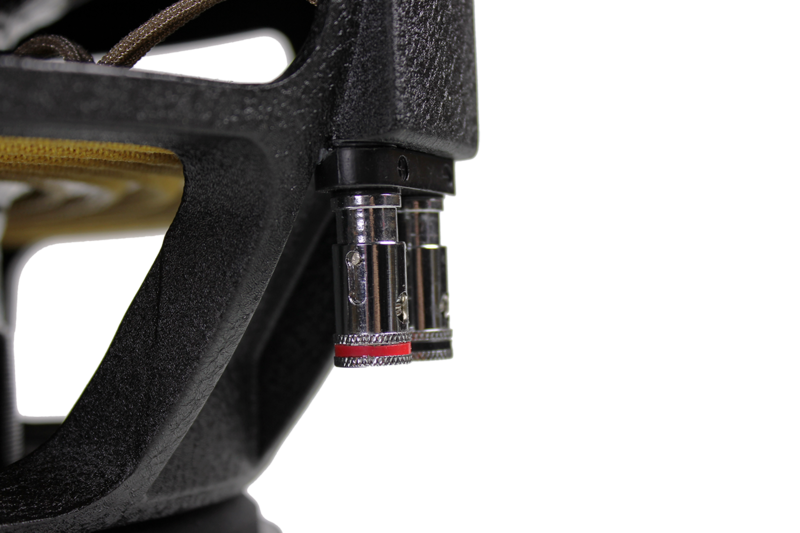 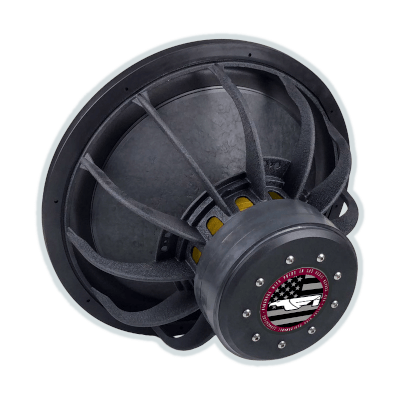 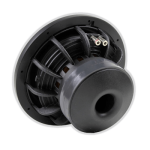 A 3″ 4 layer aluminum voice coil yields 27mm of Xmax while keeping the motor force high. 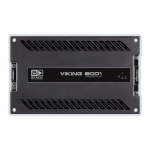 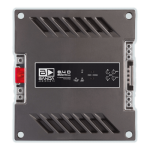 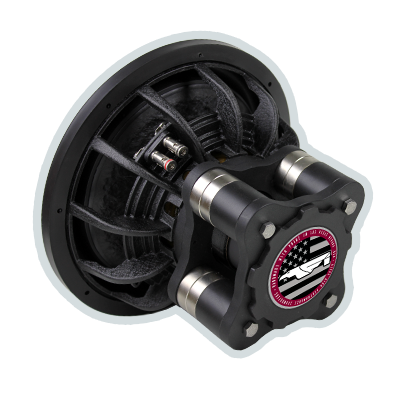 The X series will work in most enclosure types (sealed, ported, bandpass). 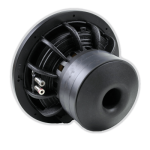 Light weight and versatile, the X Series works in a variety of applications from incredibly detailed sound quality systems, to ground pounding multi sub monsters. 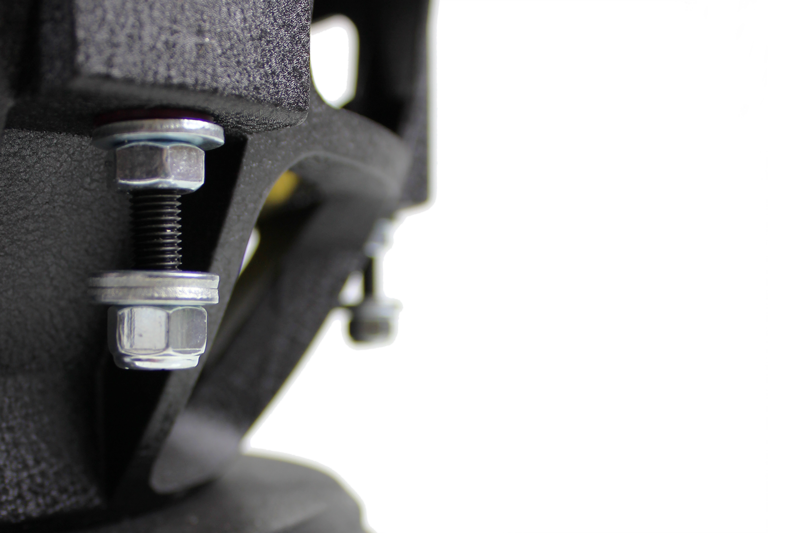 Optional carbon or gloss carbon caps along with an extra spider round out the available customization. 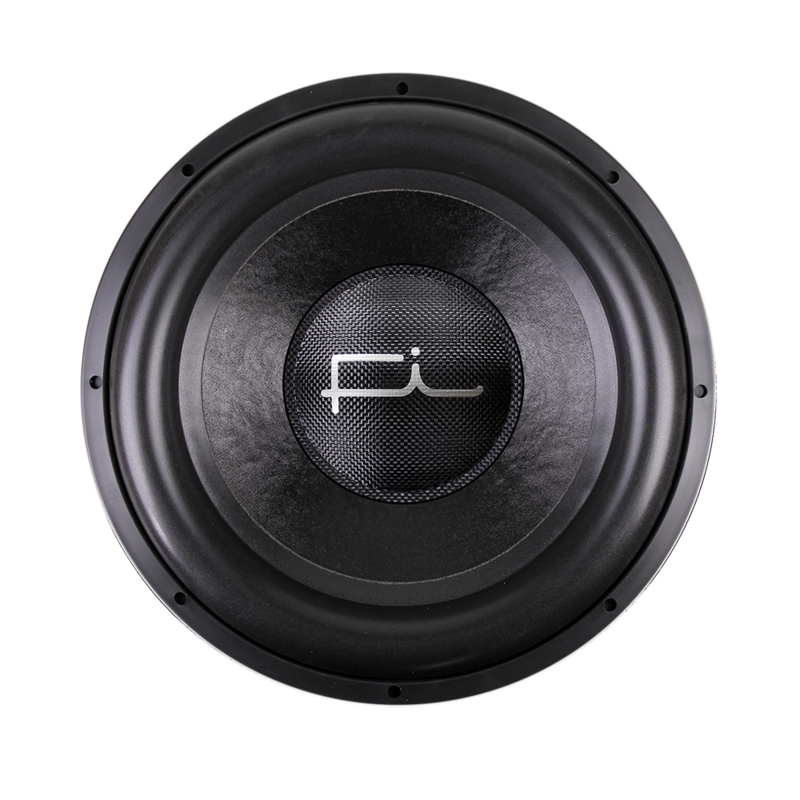 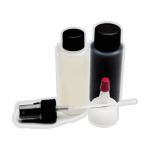 Back to Fi after 7 year hiatus and so glad to have their products in the trunk again. 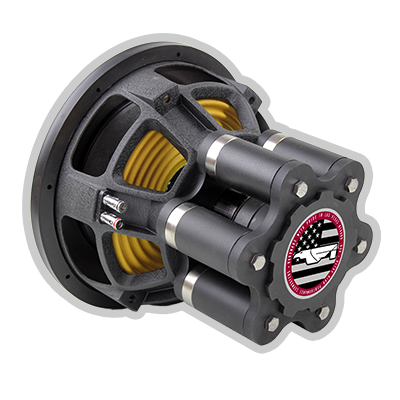 Running two X12’s on two Alpine M1200’s (1300 rms per sub) in a 4 cube 8inch aero tuned at 32 and they sound incredible. 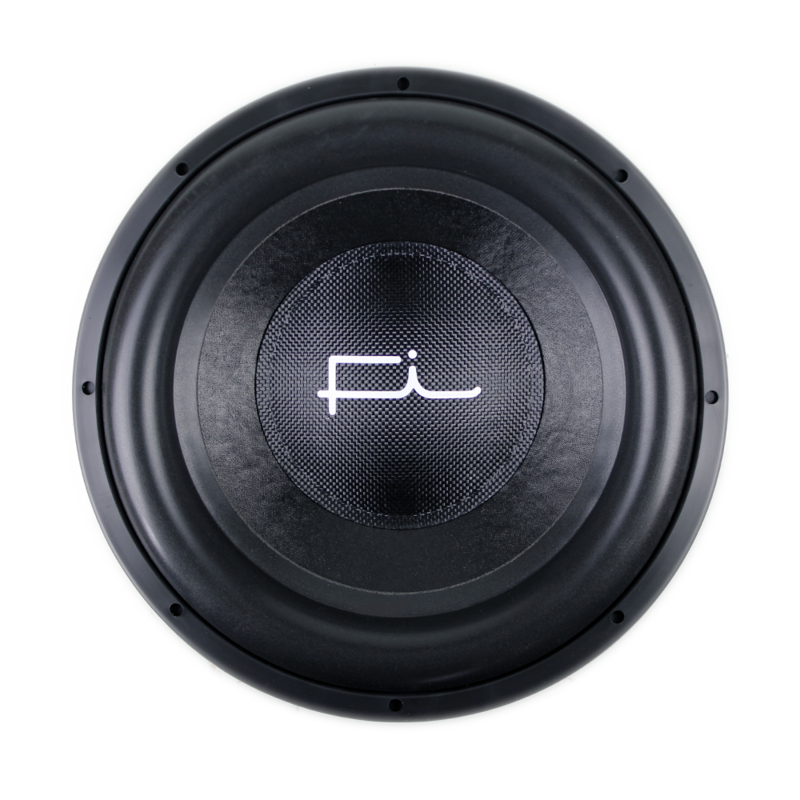 They hit each note with accuracy and hit them hard! 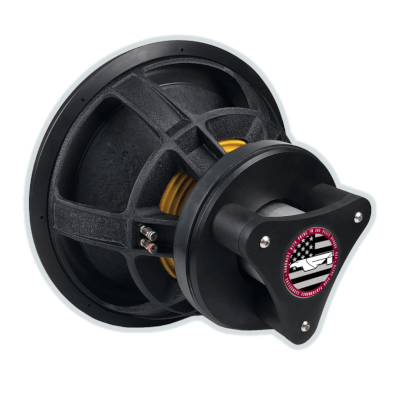 The lows are still soft and will come in with more use but I’m expecting to have a subwoofer that plays a wide range of notes—perfect for a daily setup. 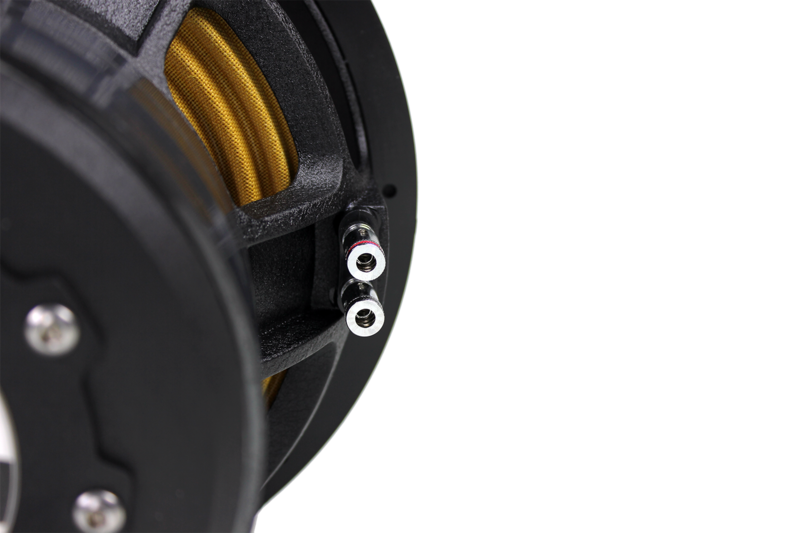 I’m also happy to say that these things are supringly lightweight but act like a monster. 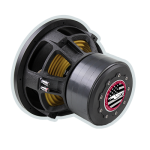 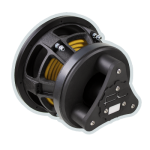 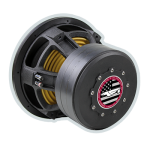 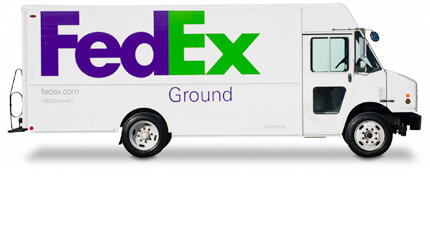 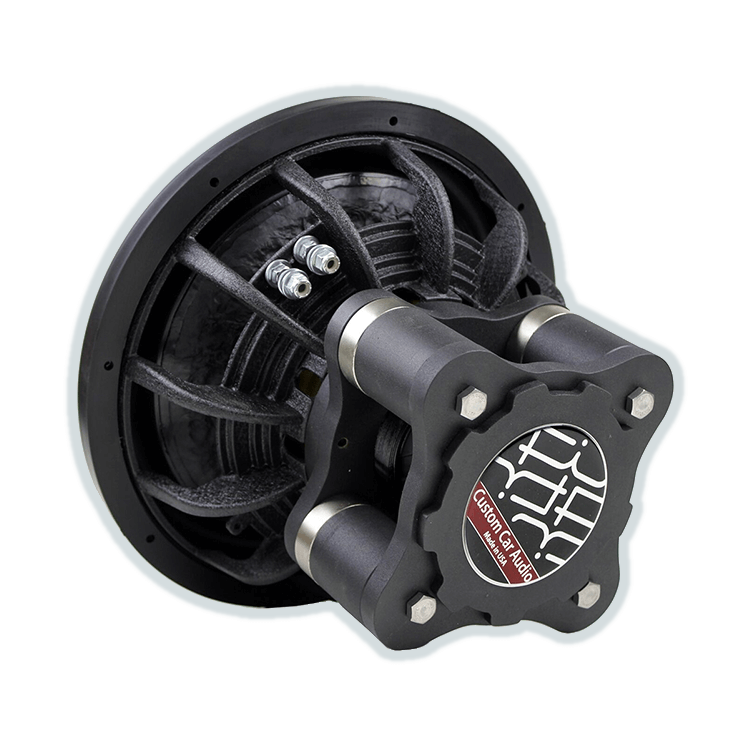 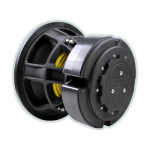 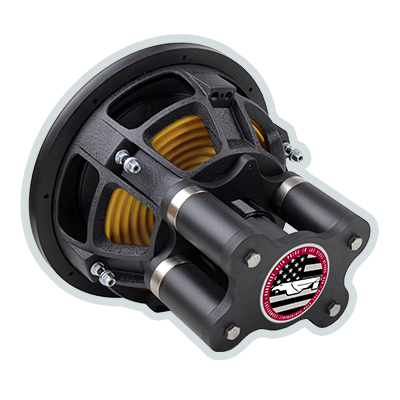 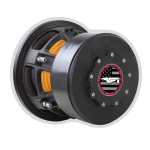 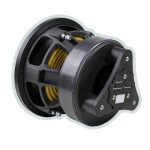 Won’t be disappointed if you are on a budget and are running 800-1300 RMS.